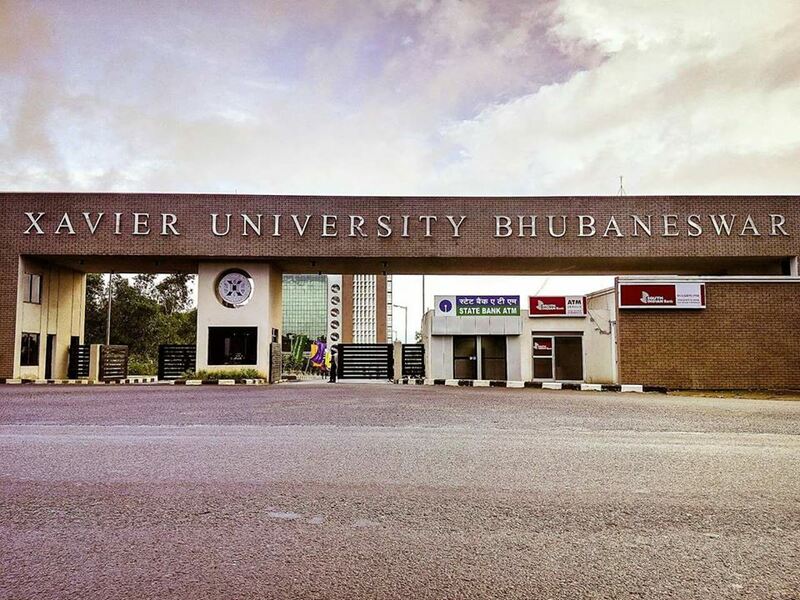 As said by Camille Pissarro, “Blessed are they who see beautiful things in humble places where other people see nothing.” This saying can very well be aligned with my judgement to choose Xavier School of Human Resource Management (XAHR) as the college to fulfil my dreams of becoming an HR manager. The college is situated far away from the hustle and bustle of the city life which makes the surrounding even more serene. It is a new place for me but I believe in the saying that every new place has a new horizon. The best part of XAHR is that the values and education imparted are driven by the force of MAGIS. It is a new place for me but I believe in the saying that every new place has a new horizon. And XAHR is known to provide the required boost to every student to reach that horizon. As said by Daniel J. Boorstin,”An image is not simply a trademark, a design, a slogan or an easily remembered picture.” XAHR has always tried to lift up their legacy by studiously crafting the profile of the institution. Another great thing about the campus is that it can boast about the best sunsets. The campus radiates a sense of belongingness. Whenever anyone approaches towards the campus than from at least a mile apart one can see the bright blue shinning logo of XUB which guides everyone like the North Star. The ABG company that I would want to work for is Aditya Birla Capital as it one of the biggest names in the financial sector in India and has a widespread functionality in that sector. Aditya Birla Capital greatly aligns itself accordingly to the mission, vision and values of the Aditya Birla Group. It also enjoys a huge market base in the financial sector of the Indian economy. Being an HR manager in such a diverse company will surely help me exercise my full potential to drive the company towards attaining the desired goals.